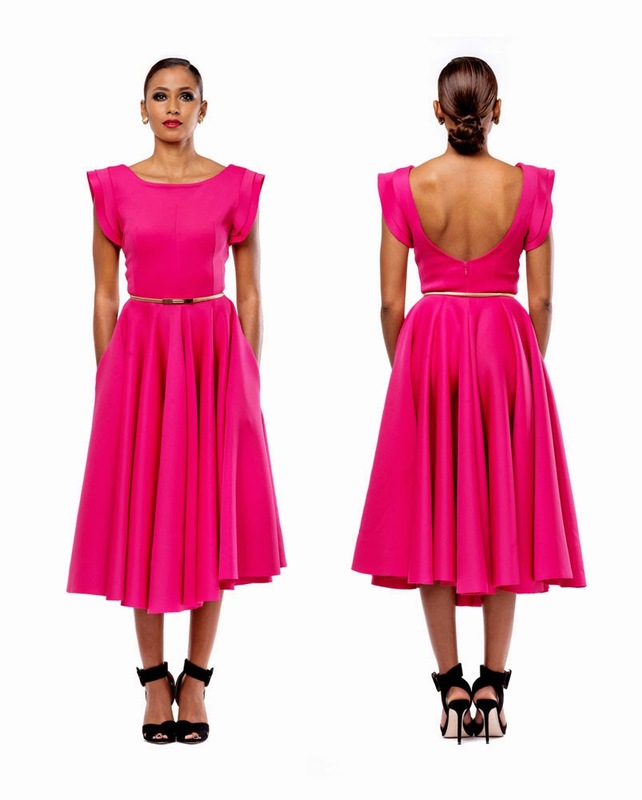 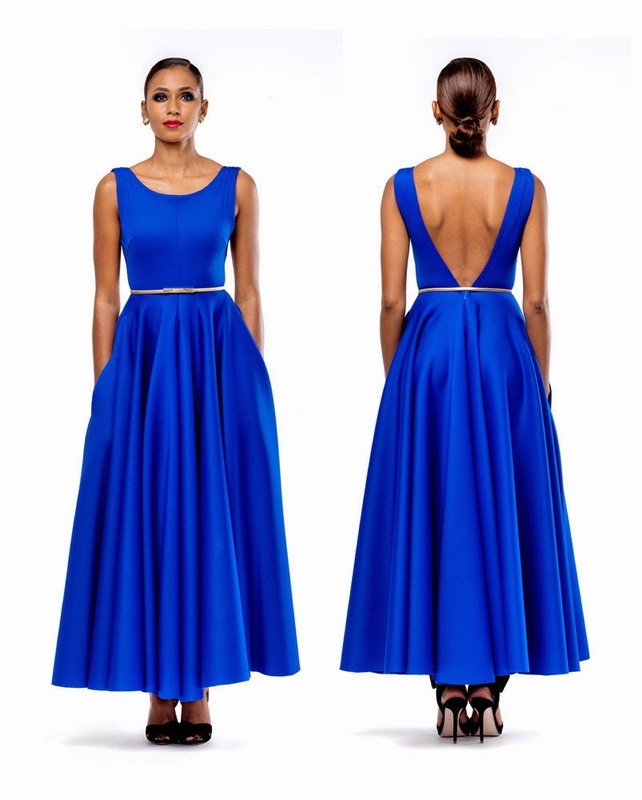 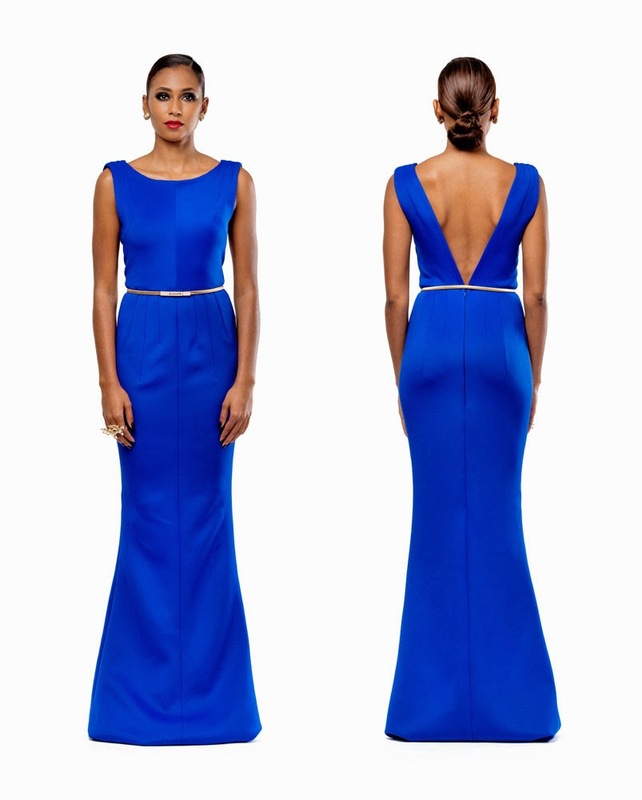 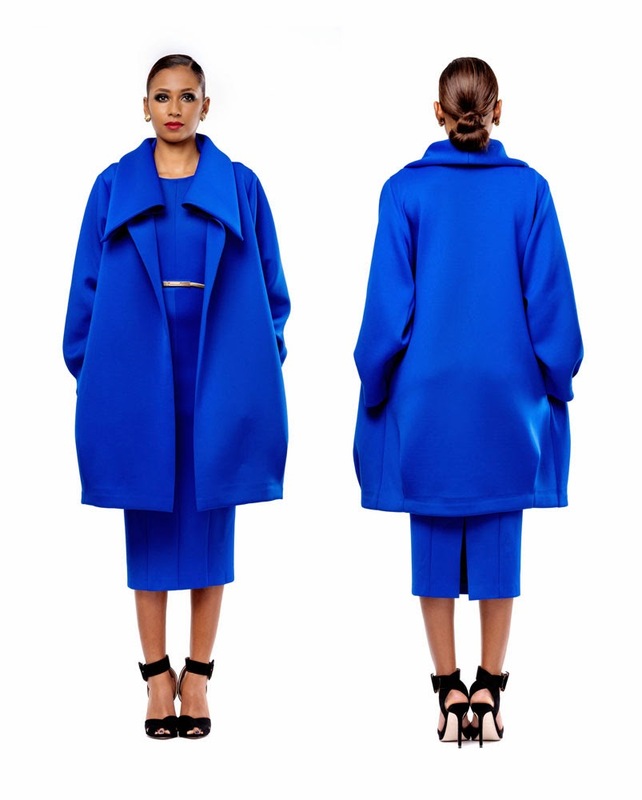 Taibo Bacar is a big Award Winning Mozambican Fashion House. 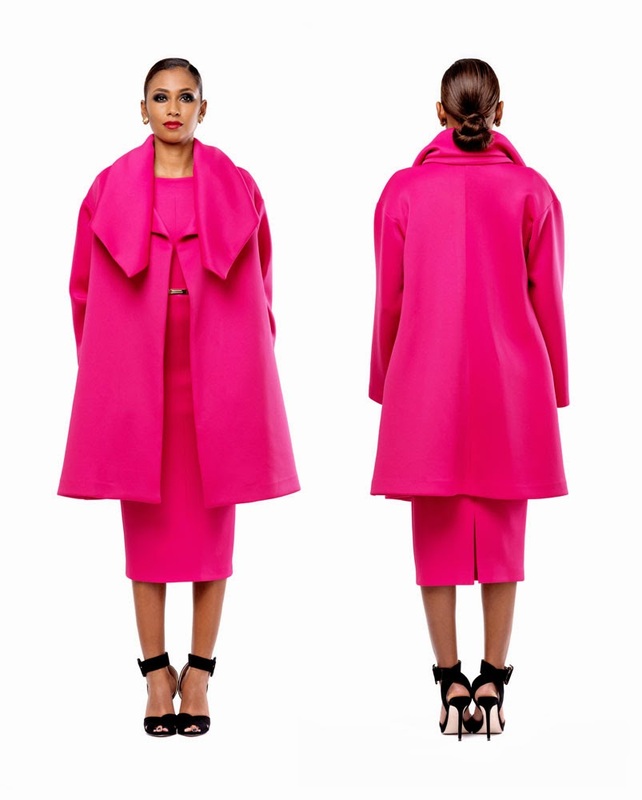 Known for his great womenswear fashion silhouettes and style he is definitely one to watch. 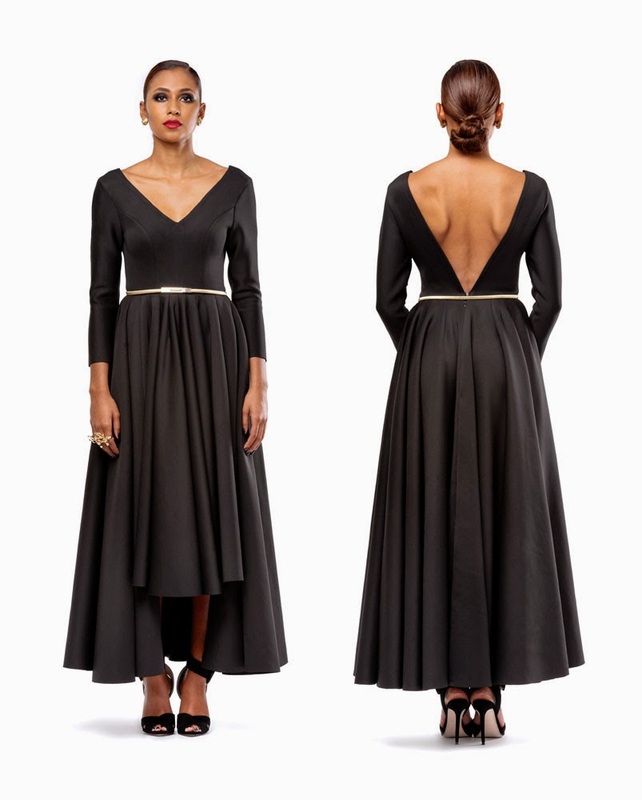 He just released his F/W 2014/15 Collection called “Mademoiselle Bacar” which represents how a woman should be in Taibo Bacar eyes – Stylish and Elegant. 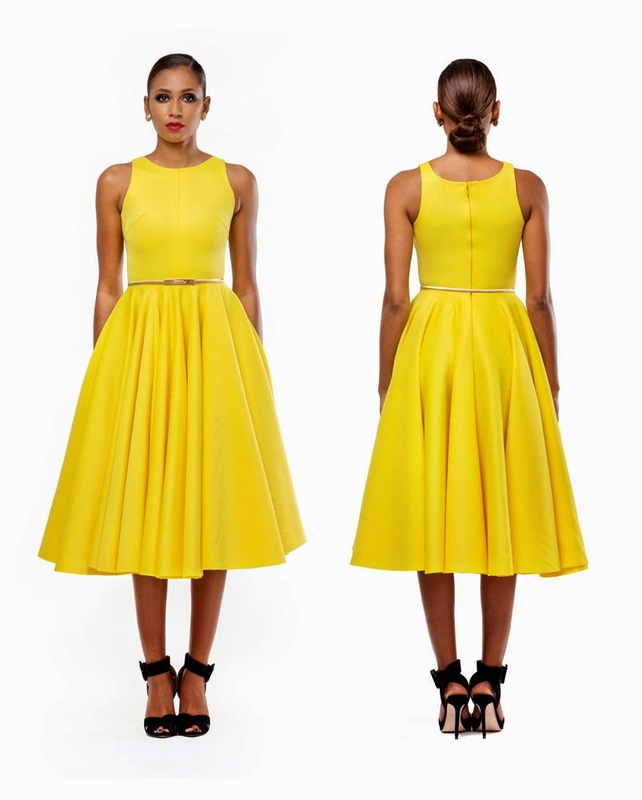 The collection is made up of vibrant colours from white, blue, black to yellow.